FRANKFURT/MUMBAI -- Volkswagen Group is in advanced talks to team up with Tata Motors as the German automaker takes another stab at India's fast-growing demand for cars, according to people familiar with the matter. A deal to jointly develop vehicles for emerging markets may be announced at the Geneva auto show in early March, said the people, who asked not to be identified as the plan isn't public. There's no guarantee an agreement will be struck, they said. Volkswagen is exploring with its brands and potential partners ways to enlarge the product portfolio" with tailor-made solutions" in India, VW said in an emailed statement. 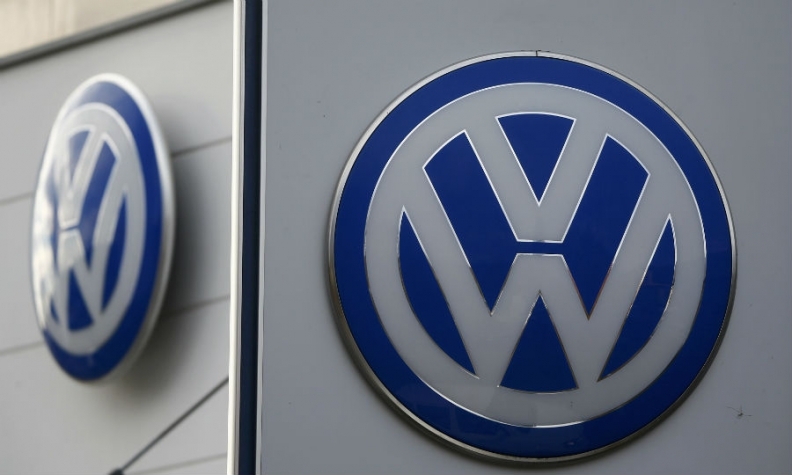 It is "premature to make any further disclosures at the moment," VW said. Tata Motors has nothing to announce but "as prevalent in the automotive industry, we regularly have discussions with different companies to explore future collaborations," a spokesman said by email. Competition for India's booming market of middle-class drivers is intensifying, with global manufacturers from Fiat Chrysler Automobiles to PSA Group expanding in the country. VW has been struggling for years to develop low-cost vehicles for emerging economies as its own technology proved too expensive. An alliance would give Tata Motors access to VW's expertise, and sharing development will help both companies cut costs. VW's previous attempt to tackle emerging markets, through a small-cars partnership with Suzuki Motor, ended with a fierce dispute two years ago. Tata Motors, India's fourth-biggest carmaker by volume, has been stepping up efforts to shed the budget image of its namesake brand. The company's been losing money in its home market and relies on the Jaguar and Land Rover luxury brands to provide most of its revenue. Tata's local deliveries climbed 13 percent to 141,454 units between April and January. Volkswagen's sales jumped 18 percent to 41,285 vehicles, ranking it ninth. Industrywide demand rose 9.2 percent to 2.5 million autos in the period.